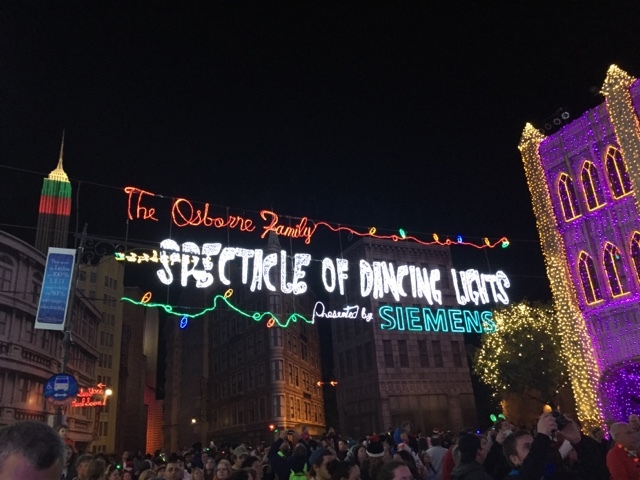 Today for #WDWWednesday I wanted to talk about the Osbourne Dancing Lights in Hollywood Studios. It began as a single home in Arkansas’ display of annual Christmas lights, and then in 1995 was brought to Walt Disney World to be shared with all of us! 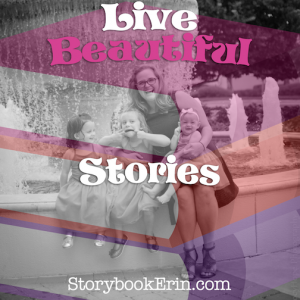 You can read more about it on the Disney website. This year was the 20th anniversary of the dancing lights, and is sadly the very last year Hollywood Studios will be hosting them. The first time I saw the dancing lights was for my 21st Birthday, and EVERY year since then I have told my (then boyfriend now husband) that we HAD to go. We never seemed to make it until THIS year, and just like I said he LOVED it!! We’ve gone twice since we got our annual passes and have just really enjoyed the show. The dancing lights are only here until Sunday (1/3) and then they become one of those Disney memories from long ago (Like Mr. Toad’s Wild Ride). 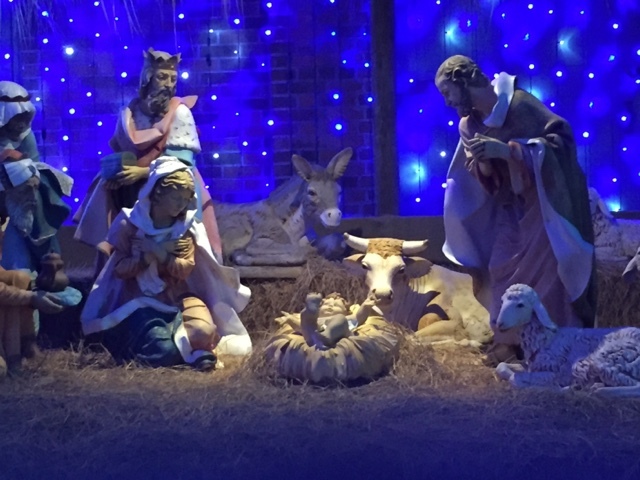 Here are some videos of the dancing lights from December 19, 2015. Enjoy! 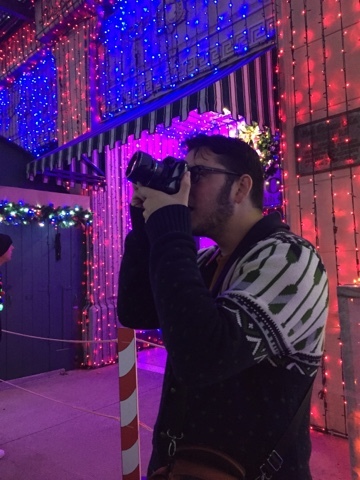 Question of the day: Have you ever seen the Osbourne Spectacle of Dancing Lights at Hollywood Studios?